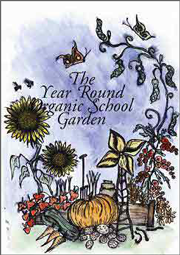 If You Go Down To The Farm Today… from The Happy Artist on Vimeo. Video by Lisa Fingleton. 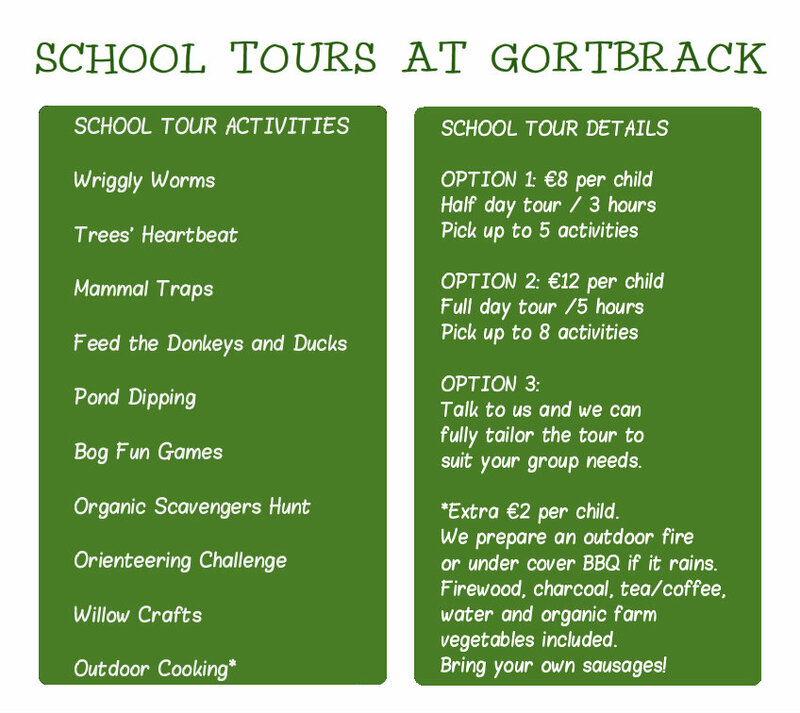 Gortbrack Organic Farm offers guided Organic Food and Habitat trails, including seasonal nature orienteering, practical outdoor activities, treasure hunt and a farm tour. 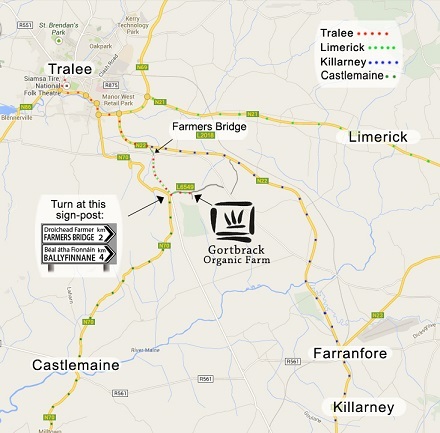 Our farm has a diverse range of ecological and native Irish habitats, ranging from wildlife ponds, bog land, stonewalls, hedges and woodlands to organic vegetables, herbs, polytunnels (all weather), composting, living willow sculptures and the donkeys and ducks. All groups are welcome to book with us. We have worked with primary and secondary schools, scouts and girl guides, community based groups, special interest groups and many more. The duration of the group tour can be adjusted to suit the groups needs and the price can be discussed at the time of booking. Educational school tours can be booked through the Heritage in Schools scheme (www.heritageinschools.ie). Farm tours and work experience are also available for secondary schools for transition years, junior cert biology and leaving cert ecology groups (programme currently in progress). Contact KEEP or the Heritage in Schools (www.heritageinschools.ie) for more information.